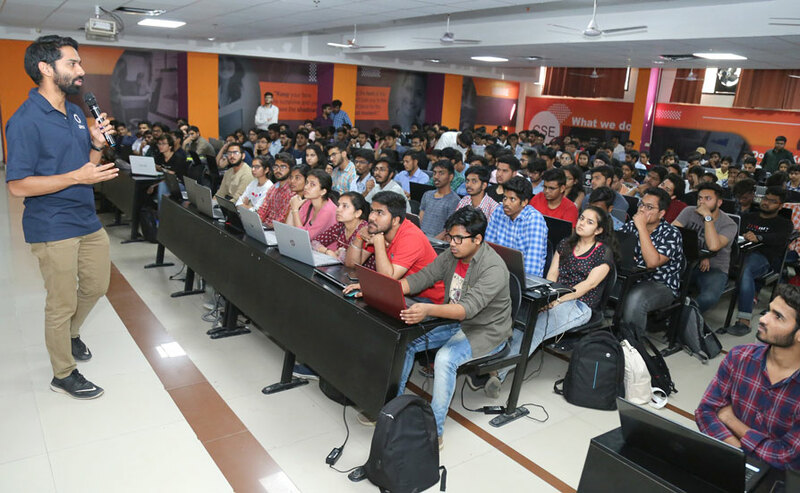 Students’ organization ‘Amazon Alexa Developer Community’ at Lovely Professional University organized a massive learning event “Alexa Student Day” at the campus. 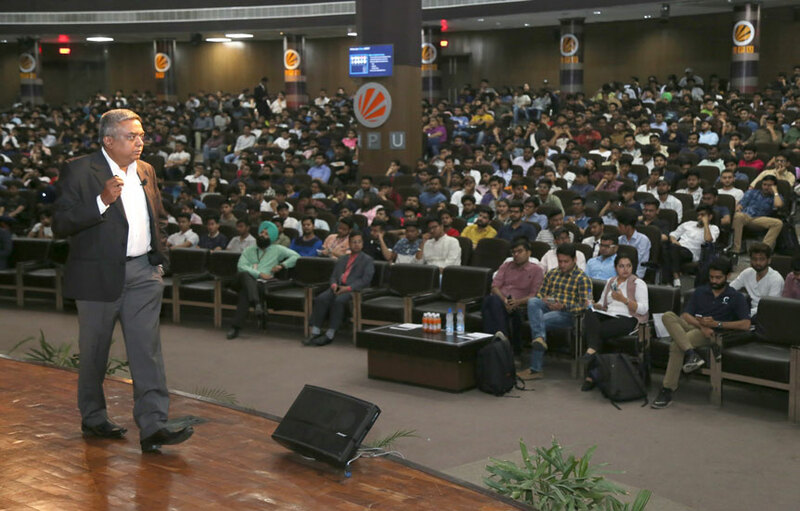 Here, Amazon stalwarts interacted with LPU students on “Voice Technology”. 2500+ students, industry & academic delegates, senior leaders from Amazon, and LPU faculty members attended the interactive sessions. 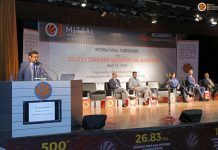 The theme of the event was ‘Conversational Artificial Intelligence (AI) Era in Education’. LPU students learnt best AI practices through various training sessions, live demos, workshops, and networking from ‘Alexa’ experts. Keynote speaker of the day was Lead-Business Development, Amazon Alexa, Mr Haja Sheriff. 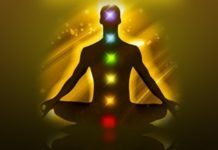 He informed students, in very simple words, that “using of ‘voice’ is the most intuitive form of human communication. With more developments going on, humans will be able to interact with the computer in conversational speech. With recent improvements in computer technology, speech and language processing; spoken dialogue would be the most natural and powerful user interface to computers. However, he stressed that there are significant technical problems that still need to be solved before speech-driven interfaces become truly conversational. In addition, carrying the theme ‘Conversational ‘AI’: Impact & Relevance in Enterprise & Education’ elaborate panel discussion was also held. Panellists from Amazon Alexa included Marketing Manager Tom George, Solutions Architect (Skills) Kartik Ragubathy, and Developer Evangelist Sohan Maheshwar. 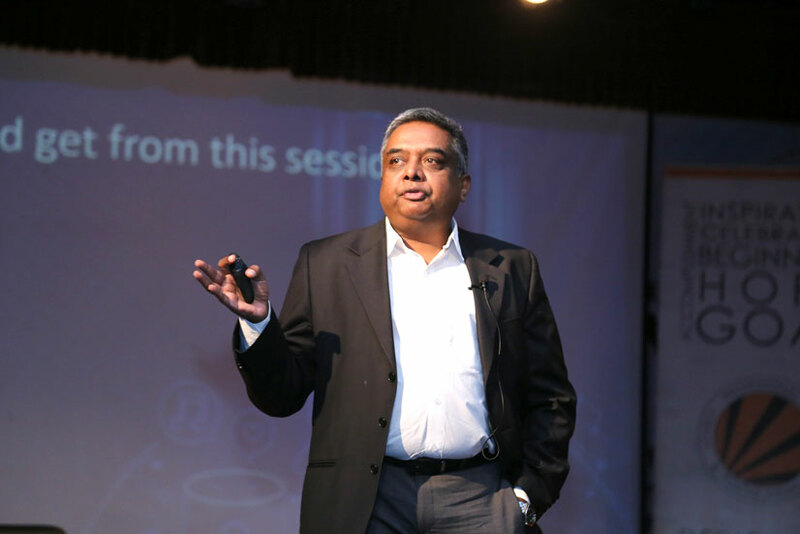 The moderator was CEO & Founder InfiSpark Osheen Chavan. 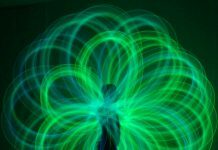 Answers to different questions suggested that AI is evolving greatly and being adopted in the industry as well as education space. The development of artificial intelligence (AI)-powered assistants has witnessed a massive revolution. The thing that started off as a tech trend has slowly become an indispensable advantage. Virtual sales assistants are in humanistic conversations to customers making sales and generating leads. Powered by AI, these sales assistants are a win-win for both the business and the customers as these never get tired or sick or take a day off. Similar is the case in the education space with more valuable activities for the learners. Users like them because they are resourceful and provide assistance customised to requirements. The technology behind this all is an AI natural language understanding engine, developed on computational linguistics, machine learning and deep learning. The day ended with an informative Alexa Skill Workshop.